Elon Musk recently said that if he is able to, he wants to move to the planet Mars. The iconoclastic billionaire seems to be well aware of the risks involved in what could be the biggest move ever undertaken in human history. Elon likened the big move to the Antarctic expectation that was led by Ernest Shackleton. 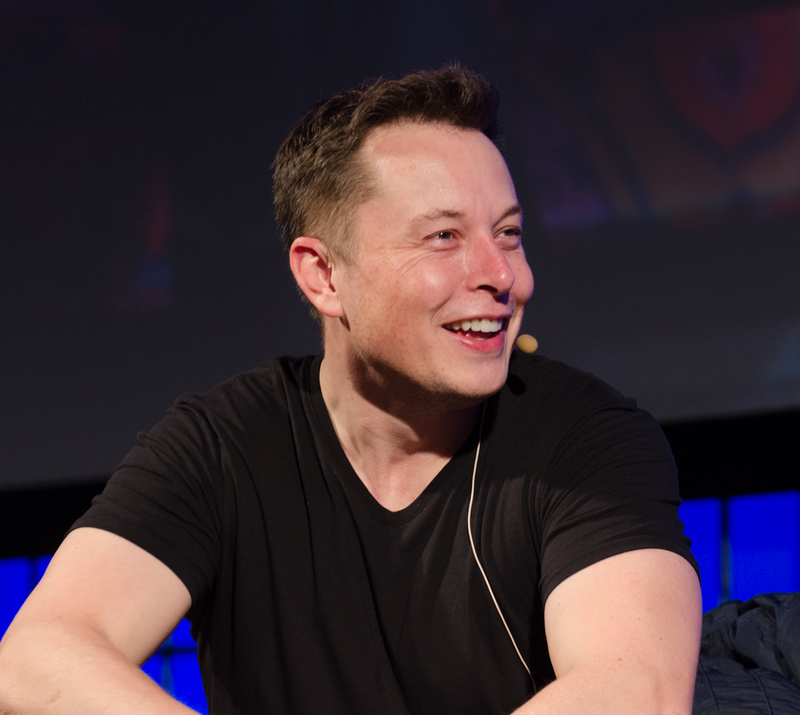 Despite the risks involved, Elon Musk put the probability of a move to Mars at 70%. He didn’t say what had happened recently to stoke his enthusiasm, but he seems surer that a risky Mars mission is in the offering. A mission to the planet Mars would be very dangerous. Pretty much every step of the way would be into uncharted territory from an engineering standpoint, and one problem could kill everyone. Once on Mars, Elon thinks that they would spend all their time building a habitation. He doesn’t feel like many people would be interested in the risk and hardship, so the likelihood of a billionaire’s Mars club is slim. Even with his decision to smoke cannabis on a popular podcast and ruffle some feathers at the US Air Force, Elon Musk seems to be taking SpaceX to the next level. The SpaceX Crew Dragon capsule is set for a test launch in January of 2019. The capsule has been under development for many years, and this launch will finally give SpaceX a chance to see what their gear is capable of doing. A far cry from being capable of traversing the space between Earth and Mars, The Crew Dragon capsule is designed to carry seven people into space. It could be used to move people to the international space station if the first tests are successful. For now, the launch of The Crew Dragon capsule will be done without humans aboard, as SpaceX has to prove the viability of the vehicle before it will be allowed to carry people into orbit. Boeing is also working on creating a competing vehicle, and may also launch it next year.